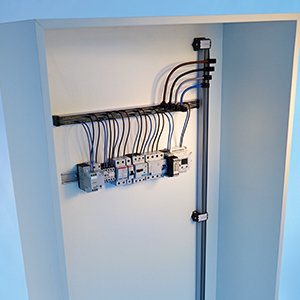 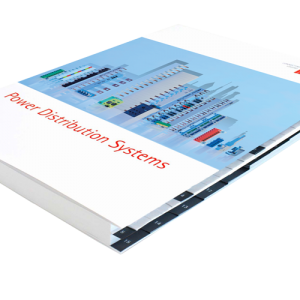 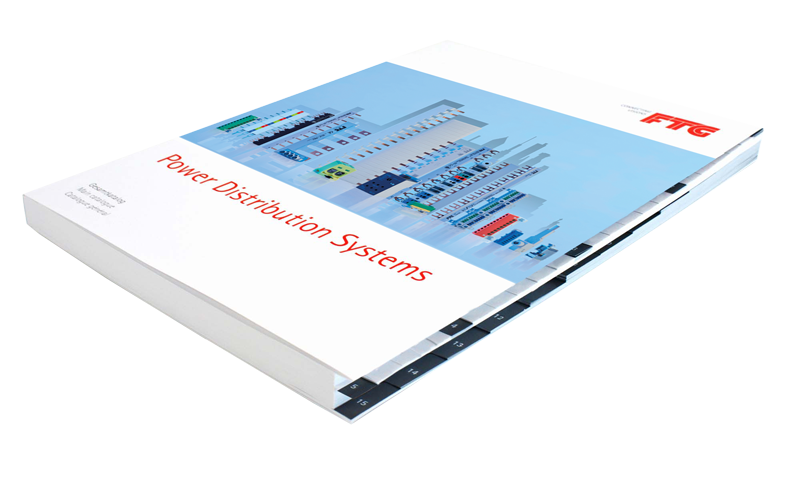 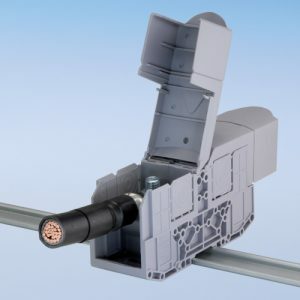 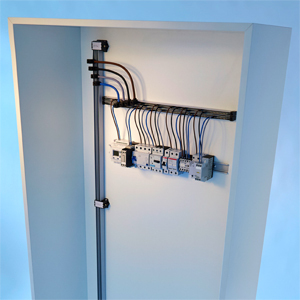 Components of power distribution and connection: 1 to 4-pole busbars, UL busbars, busbars for NH fuse switch disconnectors and motor protection switches, flexible systems, vertical power distribution systems, power distribution blocks, terminals, wiring bridges and earthing material. 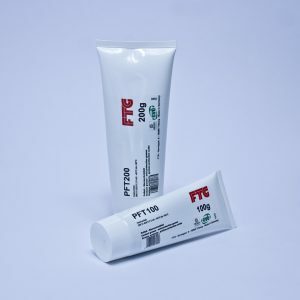 Acid Protection Grease for Aluminum Terminals. 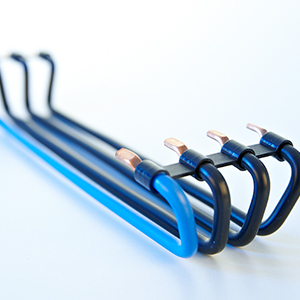 This grease has a smooth, supple structure, a favourable cold behaviour, is water-repellent and is resistant to both cold and hot water. 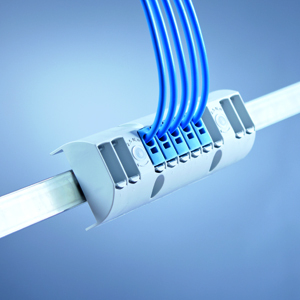 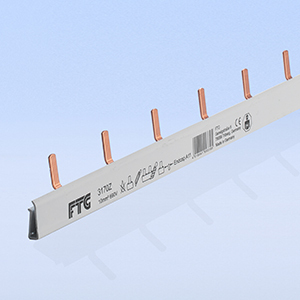 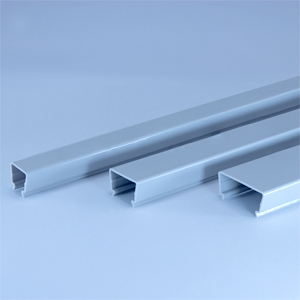 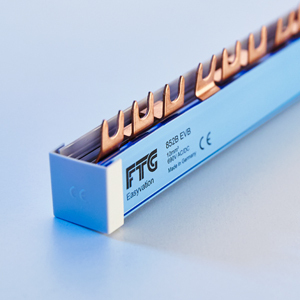 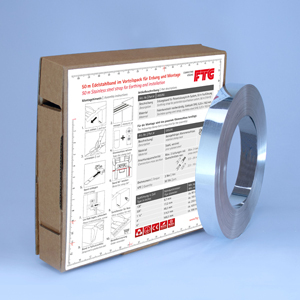 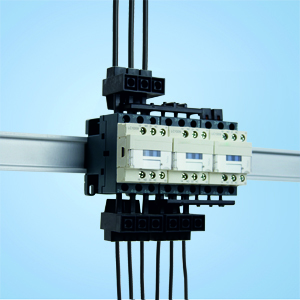 The standardisied easy further connection by 1 to 4-pole Eurovario-Busbars of FTG. 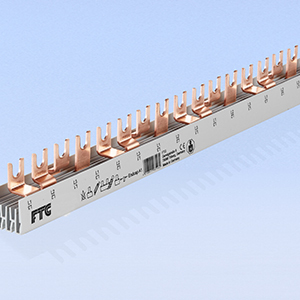 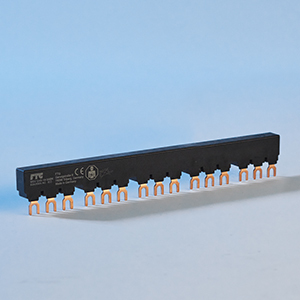 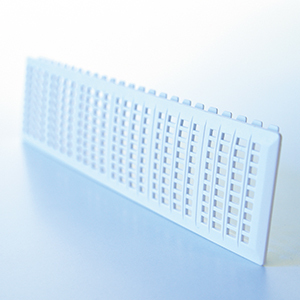 Busbars for fire protection switches according to DIN VDE 0100-420:2016-02. 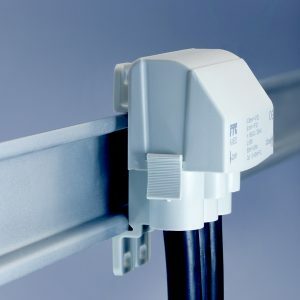 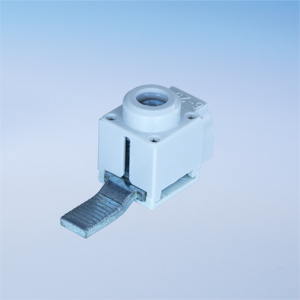 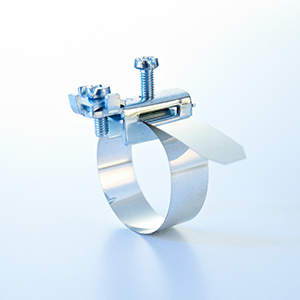 Innovative: locking clip for DIN Rail, cover fits in either direction. 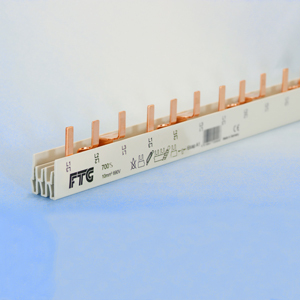 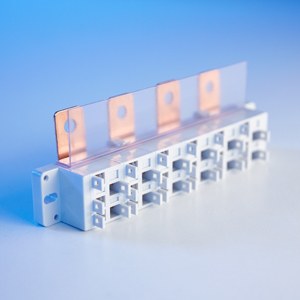 Flexible 250 A - Busbar to supply multiple modular devices. 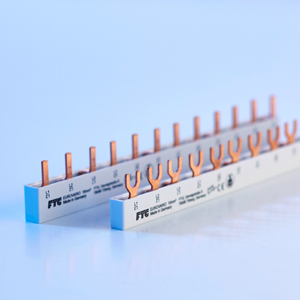 The wide range of Bow Terminals - with the innovation of the BKNA-Series, which is compatible for copper and aluminum wires. 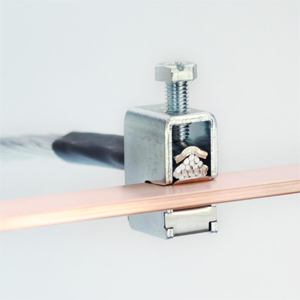 The most flexible solution for electrical installers who want to react quickly and easily to customer requirements. 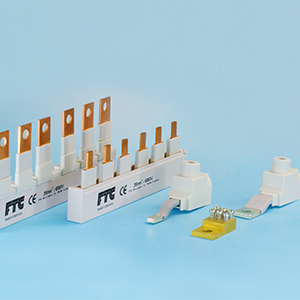 Space-saving and flexible terminals - also available in half version! 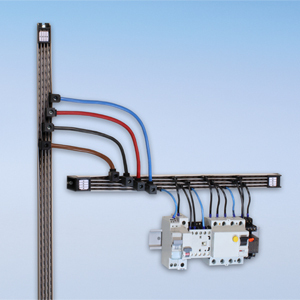 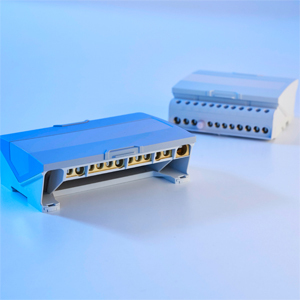 Customized cable assemblies up to cable bundles or cable harnesses. 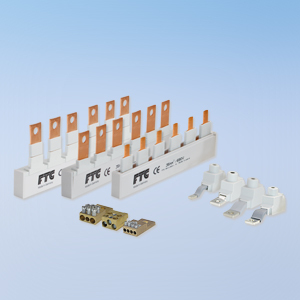 Numerous applications. 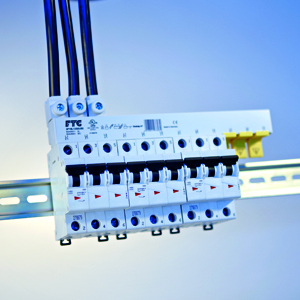 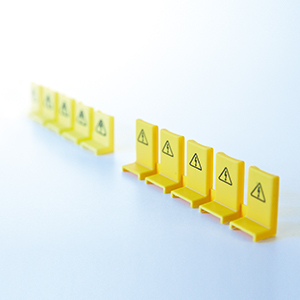 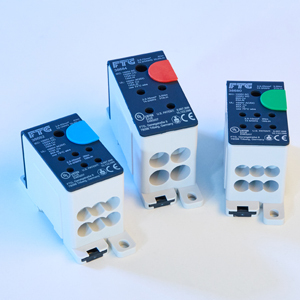 Due to the various combination possibilities of the individual modules MiniClic offers a highly economical solution for many applications. 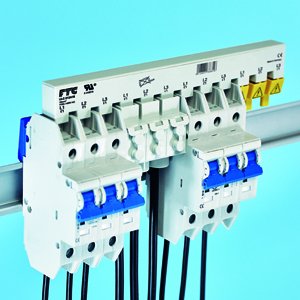 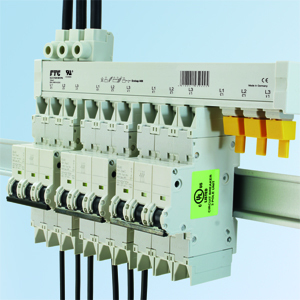 Safe and ompact busbars 10 mm² for Motor Protection Switches. 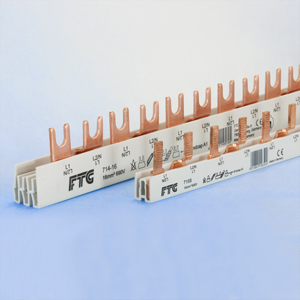 Busbars for NH fuse switch disconnectors in large space saving cross sections. 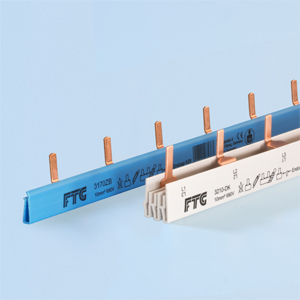 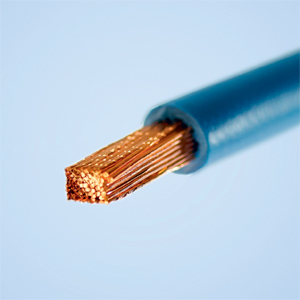 Neutral conductors and earthing terminals - strongly positioned and highly flexible. 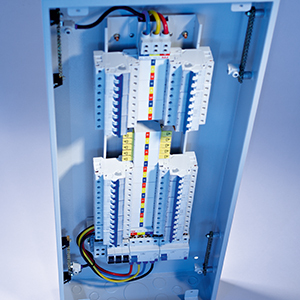 Pan assembly systems in air insulated and fully encapsulated version. 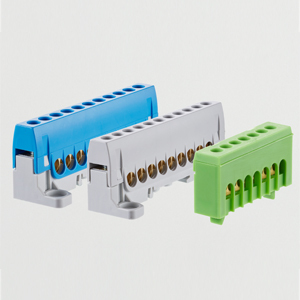 For equipotential bonding according to DIN VDE 0100- 410/-540 as well as lightning protection equipotential bonding according to DIN VDE 0185-305. 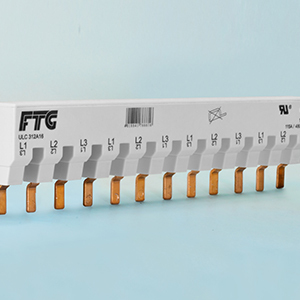 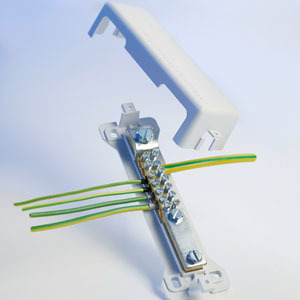 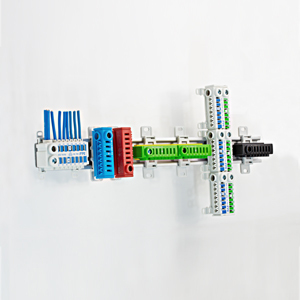 1 to 4-pole Row connectors for Circuit Breakers as lateral or rear design.